Fully enjoy useful Metro Lines. Want to enjoy Tokyo with Metro Lines all day. Want to be more deserved a valued fare within the same fare zone. Tickets available for domestic visitors living outside Tokyo or Kanagawa, Saitama, Chiba, Ibaraki, Tochigi, Gunma and Yamanashi prefectures, and overseas visitors. Convenient prepaid and rechargeable transportation card that can be used at ticket gates and can also be used as electronic money. Routes from the airports to downtown Tokyo, and airport access bundled with the Tokyo Metro 24-hour and other tickets. 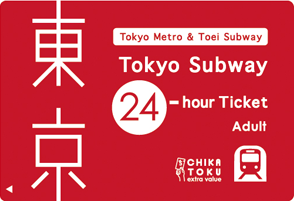 1-Day Open Tickets, including the Tokyo Metro 24-hour Ticket. On sale at all stations. Regular Tickets cost 170 JPY, 200 JPY, 240 JPY, 280 JPY, or 300 JPY depending on the distance traveled. If you travel the same distance frequently, save by buying Coupon Tickets. Available tickets include the Greater Tokyo Pass, which can also be purchased as a set with the Tokyo Museum Grutto Pass 2018. 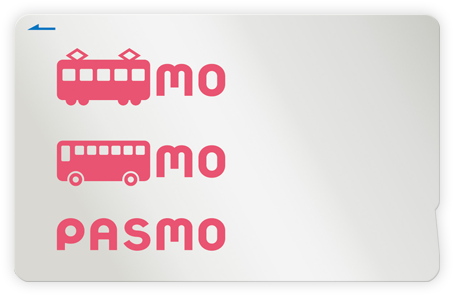 The Greater Tokyo Pass is a special ticket allowing 3 days of unrestricted travel on all train and tram lines that are members of the Greater Tokyo Pass Council, including all Tokyo Metro lines, as well as standard bus lines. The Tokyo Museum Grutto Pass 2018 provides free or discounted entry to more than 90 attractions in the Tokyo area, as well as unlimited travel on all Tokyo Metro lines. 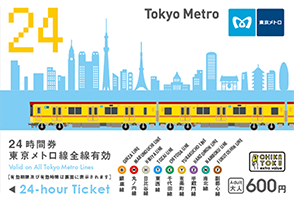 Fares for regular tickets and passes for Tokyo Metro are displayed in the search results. Fares differ according to age and are categorized as Adult, Child, Toddler and Infant. 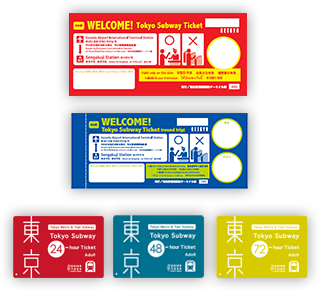 Information regarding special benefits such as discounts when you show an eligible discount ticket to various spots around Tokyo Metro and Toei Subway stations.